Chicago-based Shred415 said it "plans to bring 30 new studios to Colorado." 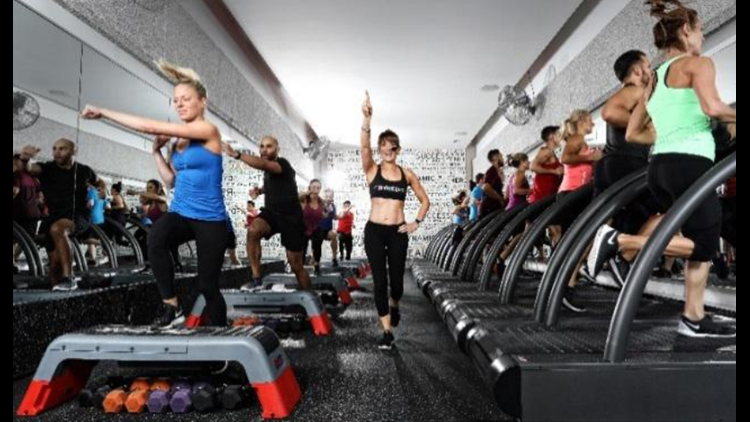 DENVER BUSINESS JOURNAL — An Illinois-based fitness club chain said it has big plans for Colorado. Chicago-based Shred415 said it "plans to bring 30 new studios to Colorado." It currently operates seven clubs in the Chicago area, as well as one in Indiana and one in Missouri. The first Denver location will open in September at the Shoppes at Highpointe Center (I-25 and Hampden), according to the company. “The Denver community is health conscious, energetic and active, taking advantage of this beautiful landscape right outside our doors,” said franchisee Jane Fletcher in a statement. Fletcher said she plans to open two additional locations in the state.